This past September Cartoon Network teased a new DC Nation short series known as Justice League Animals, which promised animal analogues of classic DC Heroes facing trouble on the farm. 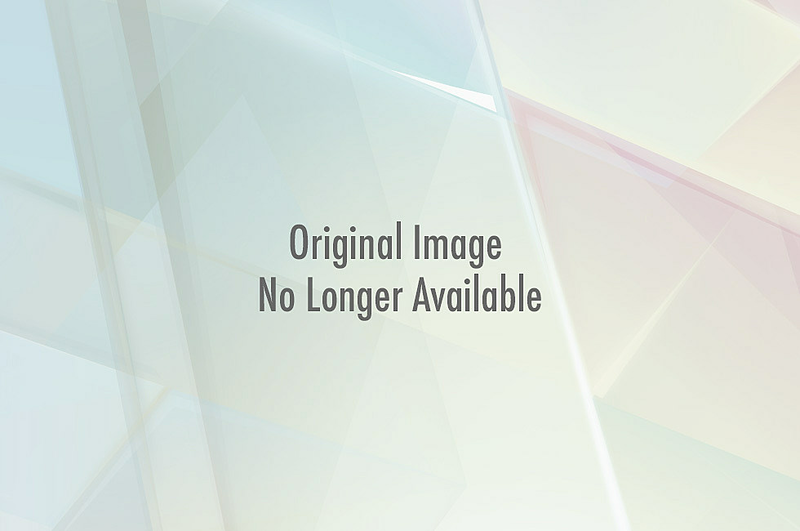 It's original air date was shifted, but the series will finally make its triumphant debut this Saturday with the new title DC Nation Farm League. 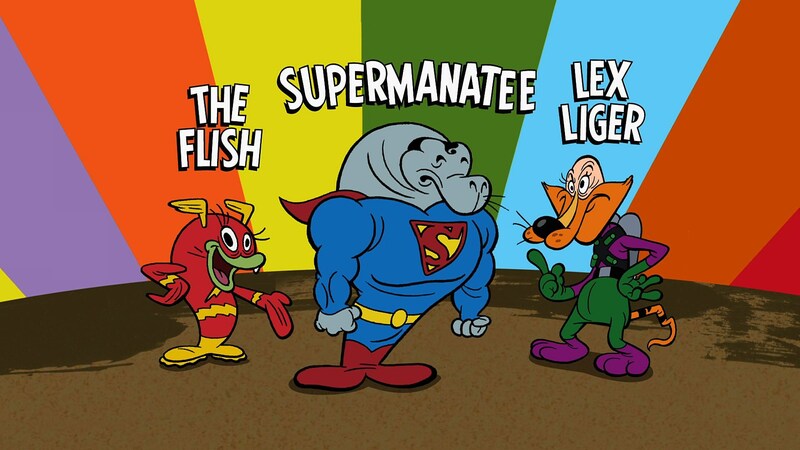 Fans needn't worry about the name change, however, as the short will retain its lineup of anthropomorphic animal heroes and villains such as Super Manatee, Wonder Wombat, Cybug, Lex Liger, Aquamandrill, The Flish, Duckseid and my personal favorite... Shazham! Warner Bros. has provided ComicsAlliance with an advance clip of the debut DC Nation Farm League short, along with two new still images. You can check everything out after the cut. 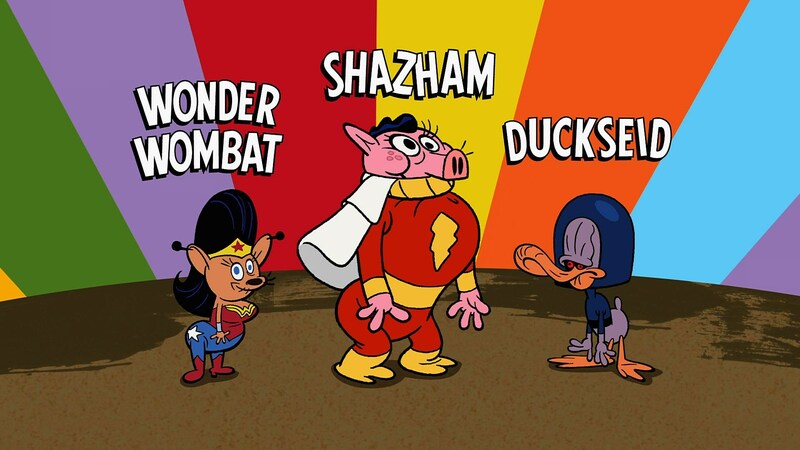 Filed Under: cartoon network, CartoonNetwork, DC Nation, DC Nation Farm League, DcNation, DcNationFarmLeague, Justice League Animals, JusticeLeagueAnimals, Warner Bros., WarnerBros.